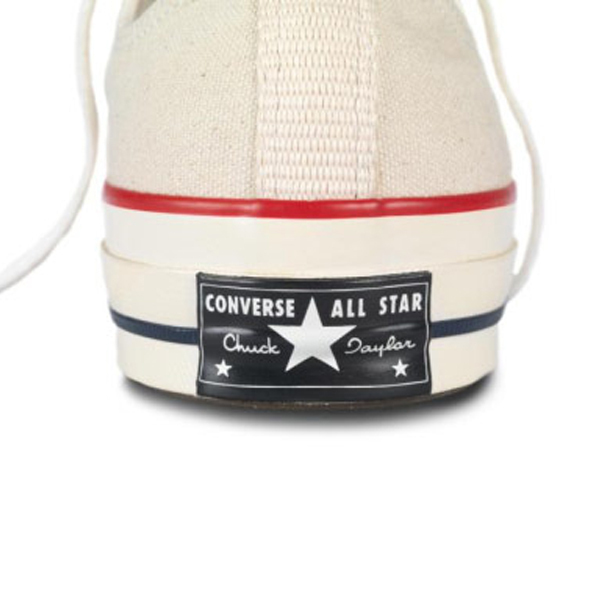 New Converse First String in Store Friday 2.15.13. 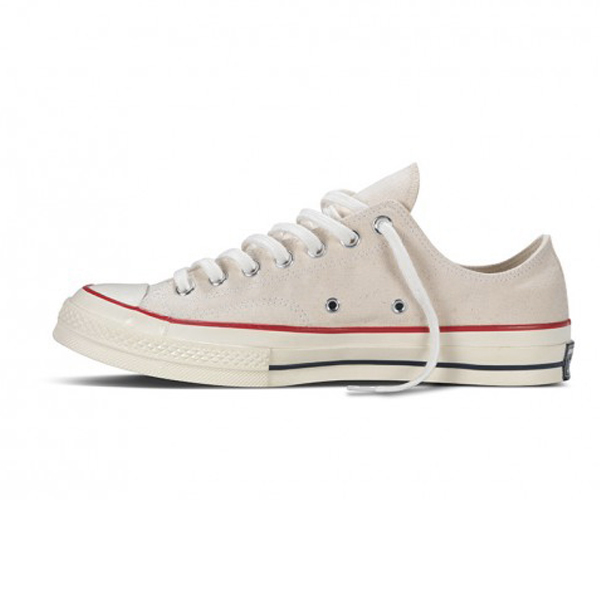 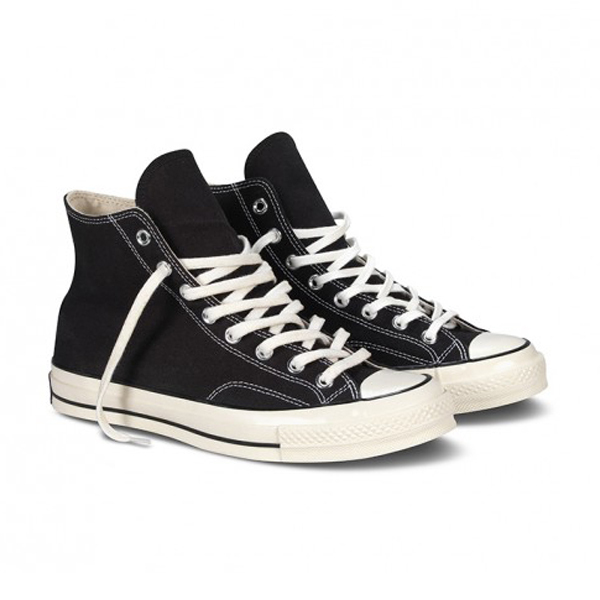 Converse First String 1970's All-Star Chuck Taylor Hi and Ox. 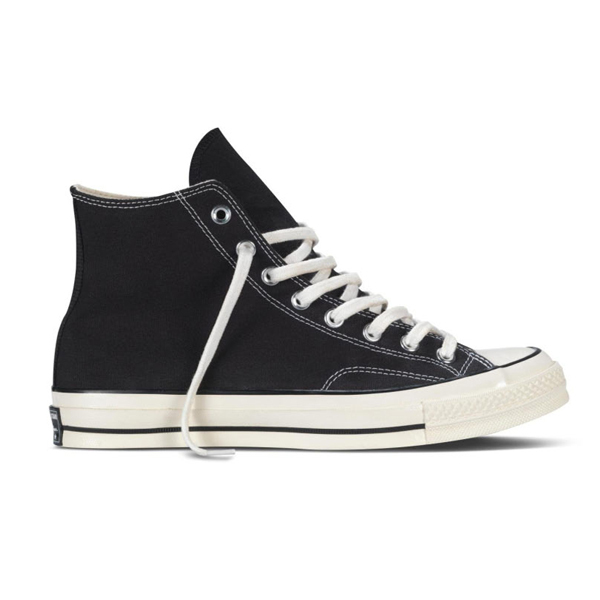 Available in Black Hi and Parchment Ox. 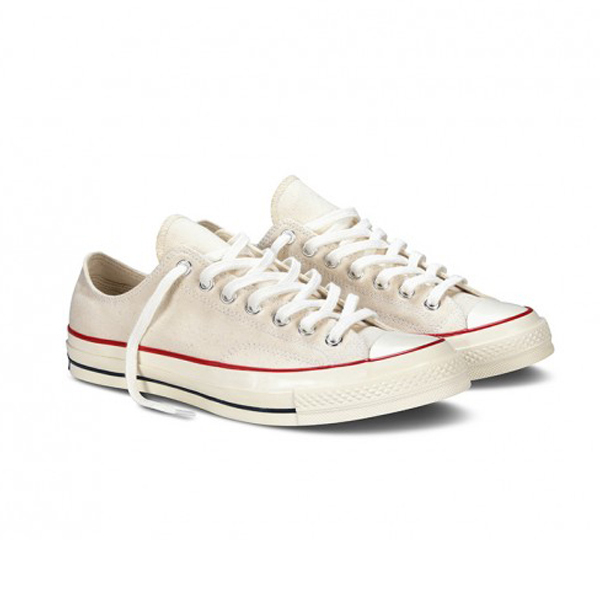 The Converse heritage model resurrected from their archives has a myriad of features specific to the coveted 1970's Chuck Taylor. 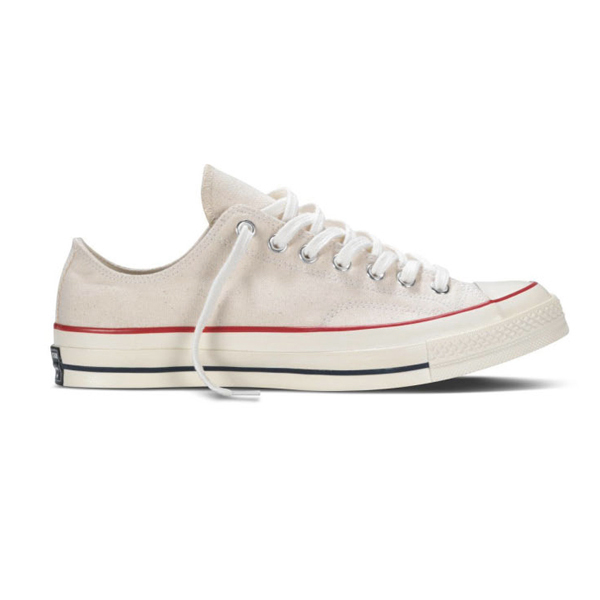 Details include a 2-ply duck canvas with cotton drill loose lining, wing tongue construction, cotton webbing heal stay, shorter to cap, nickel eyelets, 100% cotton laces, asymmetrical toe bumper, players name logo on the back of the right tongue, higher rand treated with a subtle gloss and vintage license plate. 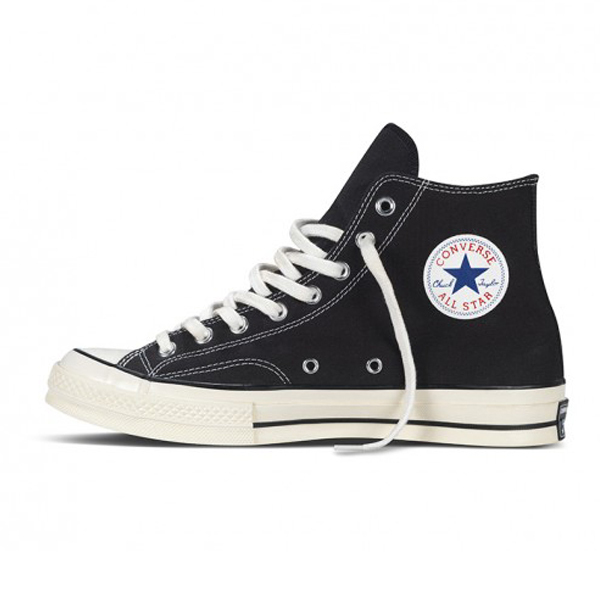 The features and shape easily make this one of the most beautifully proportioned and detailed Chuck Taylor models ever.